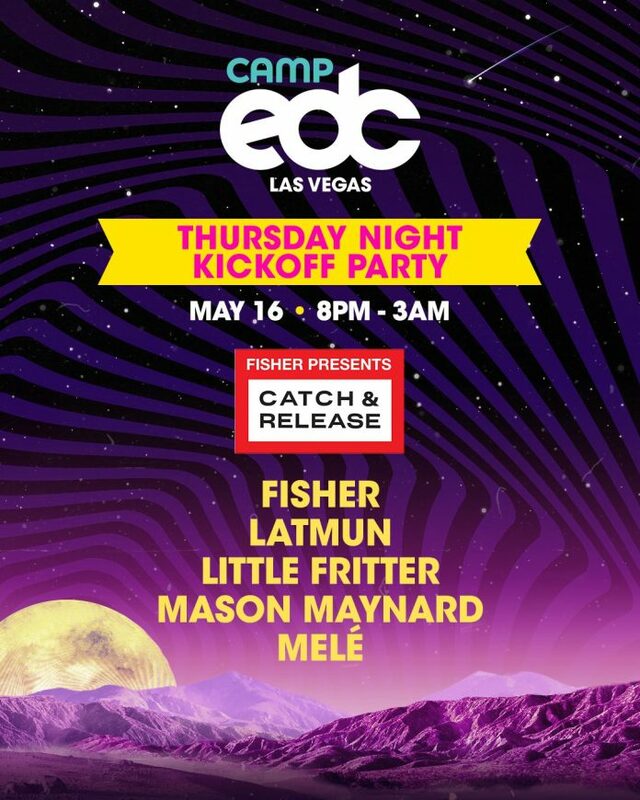 Today, Insomniac has announced Fisher’s Catch & Release, headlined by Fisher himself, will host Camp EDC’s Thursday night kickoff party ahead of EDC Las Vegas 2019. 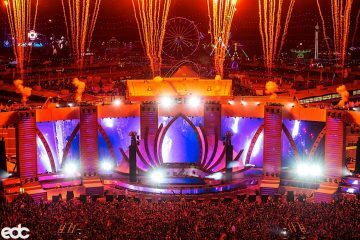 For the second year in Electric Daisy Carnival (EDC) Las Vegas history, attendees can create their home away from home at the Las Vegas Motor Speedway as the Camp EDC experience returns, offering a convenient four-night stay located directly next to North America’s largest dance music festival. 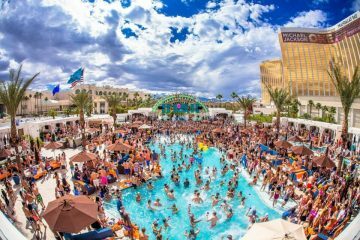 Alongside the Grammy-nominated producer, Latmun, Little Fritter, Mason Maynard, and Melé will also take the stage throughout the night during extended kickoff party hours, performing exclusively for Headliners taking part in Camp EDC.